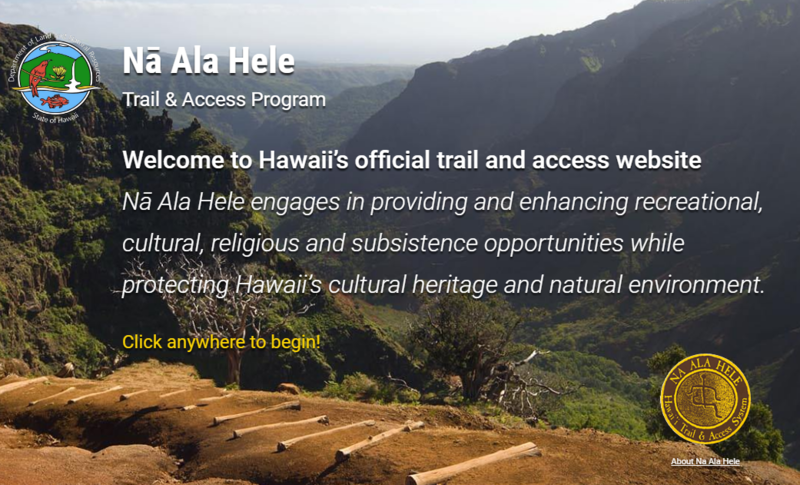 Hikers can now find valuable information about sanctioned trails in Hawai‘i, thanks to a revamped mobile, user-friendly website at hawaiitrails.org. Managed by the Department of Land and Natural Resources, Division of Forestry and Wildlife, the site provides GPS trailhead directions, length of the trail, activities, photos and hazards. 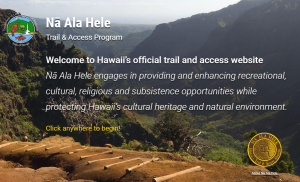 The site was launched by the Nā Ala Hele Trail and Access program to offer hikers accurate, up-to-date information rather than relying on random posts on the internet. Some trails are not included on the site because they may be closed or are dangerous.